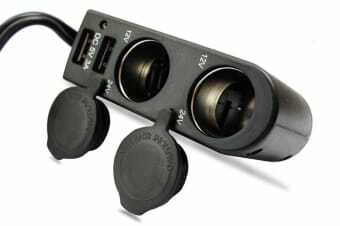 Read customer reviews of the mbeat 3A / 15W Dual Port USB and Dual Cigarette Lighter Car Charger (USB-C202). After a purchase, we invite our customers to leave a product review. The customer reviews for mbeat 3A / 15W Dual Port USB and Dual Cigarette Lighter Car Charger (USB-C202) are below. Haven't used yet. Hope will be good.